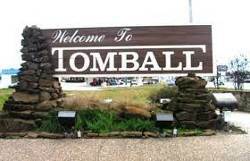 Tomball is a small city located just 20 miles from Houston. It is home to several golf courses, shopping centers, museums, and one amusement park. There are two golf courses favored by the residents of Tomball, Cypresswood’s Gold Club and Gleannloch’s Farms Golf Club. We have worked hard to establish ourselves as a reputable company in Tomball, Texas. We have done this by hiring hand selected individuals who understand our commitment to excellence. They understand that we want our customers to always be satisfied, and so they abide by our customer satisfaction guarantee. They are trained to be extremely professional and thorough in the work that they do. 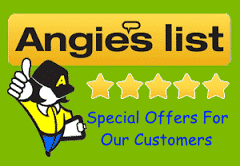 Our Tomball Air Duct Cleaning Team Specialize in the air duct systems build in Tomball, TX homes. They are licensed and insured. 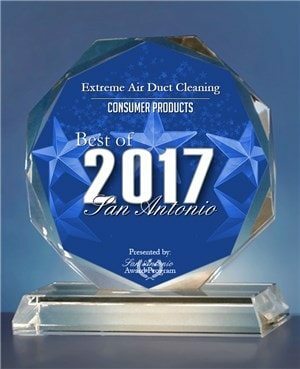 Our care in who we select to work for us at Extreme Air Duct Cleaning Tomball, Texas our careful attention to details and our competitive prices have helped us to grow tremendously over the years. If you would like more information about us, we encourage you to get in touch with us. You can call or fill out the form provided. 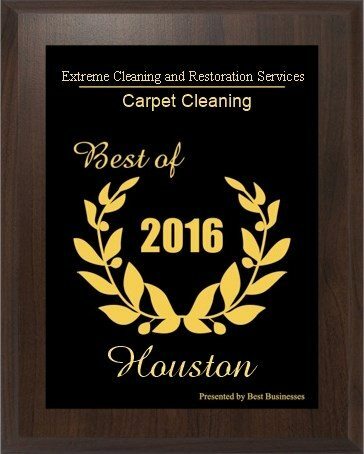 We would be happy to provide you with any information that you need, whether you are interested in hiring us for carpet cleaning Tomball, air duct cleaning Tomball, dryer vent cleaning in Tomball, upholstery cleaning, tile and grout cleaning or even water damage restoration solutions in Tomball, TX. We are the best company to do the job if it needs to be cleaned. Cleanliness is good for your health, comfort and even for efficiency. We understand this. Let us apply our knowledge and experience to improve your property by making it even cleaner. Extreme Air Duct Cleaning of Tomball, Texas will arrive at your home after you schedule an air duct cleaning appointment with us, at the time agreed upon. The experts team from Extreme Air Duct Cleaning Tomball that comes to your home will first do an inspection of the air ducts. This expert will look for the build of dust and dirt and will be able to determine where it is coming from. They will look for hair and even droppings from insects and rodents to determine the extent of the problem. They’ll check for any sign of moisture that shouldn’t be there because this can end up causing mildew and mold. 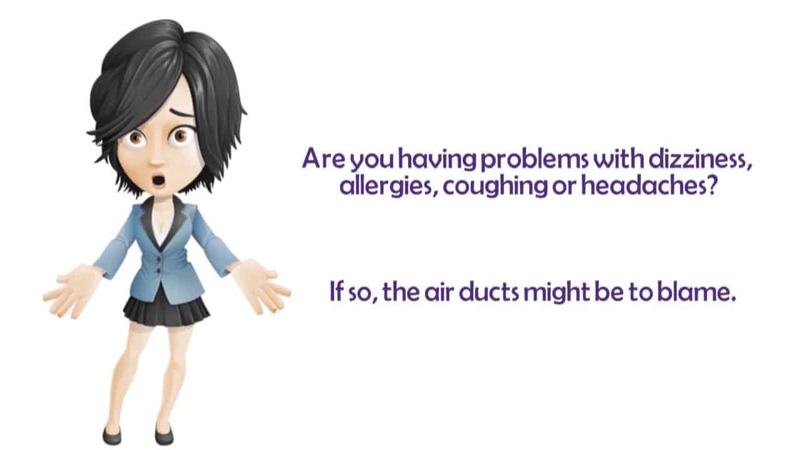 Our specialists will be able to determine exactly how bad the problem is and then get rid of the problem for the benefit of your health and for fresher air in your home. You will likely notice a lower energy bill shortly after the job is done, too. 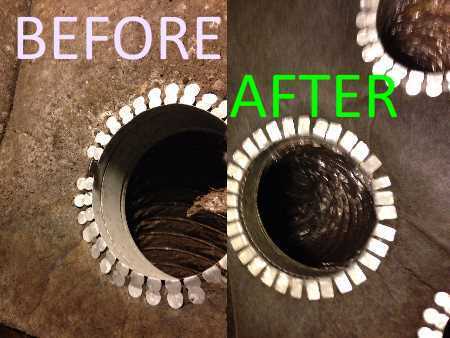 Extreme Air Duct Cleaning Tomball, Texas has licensed and insured experts who have been doing this for years. They will use high powered vacuum devices, scrubbers and other equipment to get your HVAC system in its best possible condition. If you have any questions regarding our solutions or regarding the importance of clean air ducts for better efficiency, ask us. We are always happy to help out our customers. 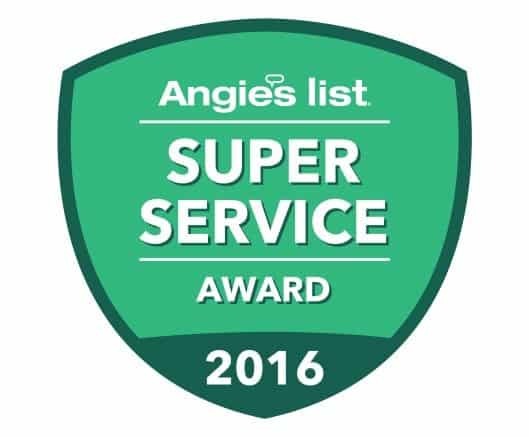 We will provide you with a free price quote for Air Duct Cleaning Tomball, so that you can have a better idea of the cost of our services. 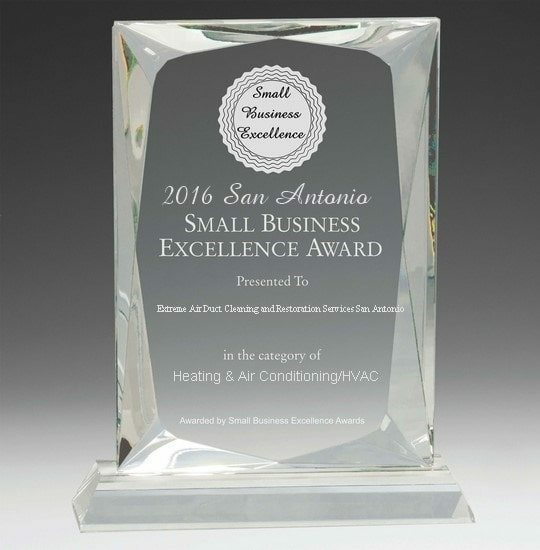 Either way, we can assure you that our rates are fair and competitive, and if you compare them to other companies you will see for yourself how affordable the services provided by Extreme Air Duct of Tomball actually are. Don’t hesitate to call us to find out anything else that you need to know. Do you want to know more about our qualifications? We are licensed as per industry standards and can provide you with any further details needed. We want you to be able to hire us with the confidence that you are hiring the right company for the job. So fill out the provided form or give us a call at your convenience! We are here for you at Extreme Air Duct Cleaning Tomball.